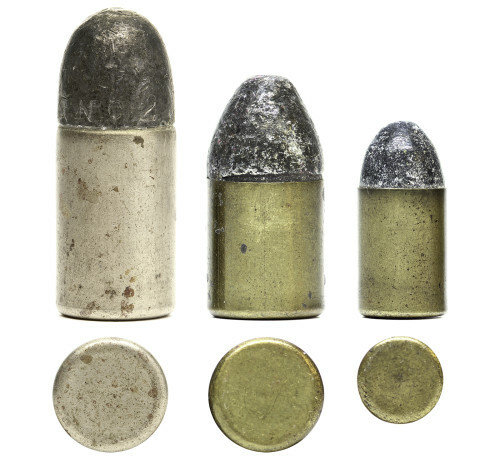 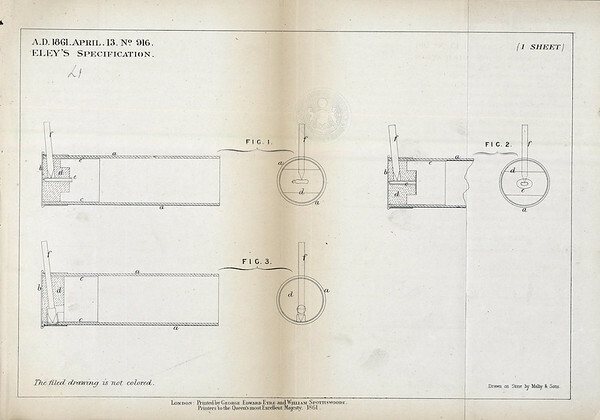 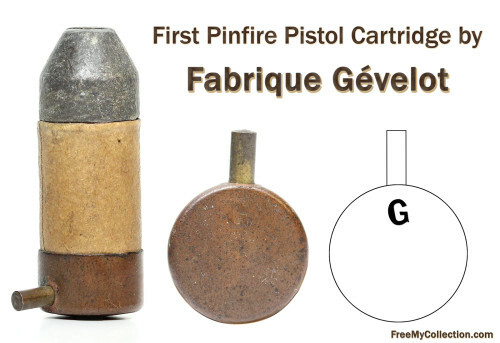 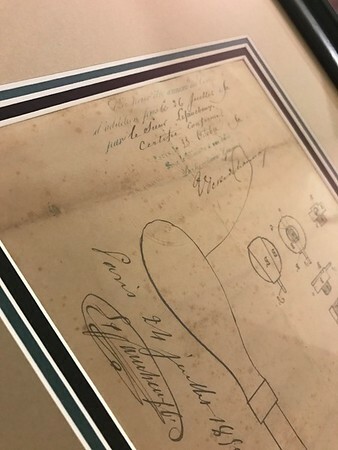 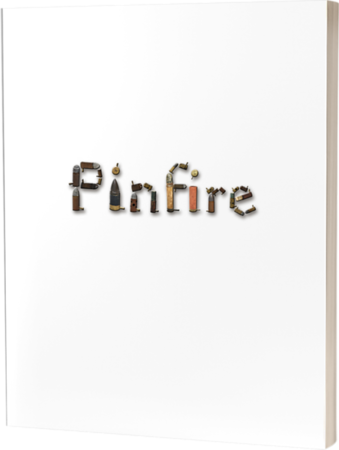 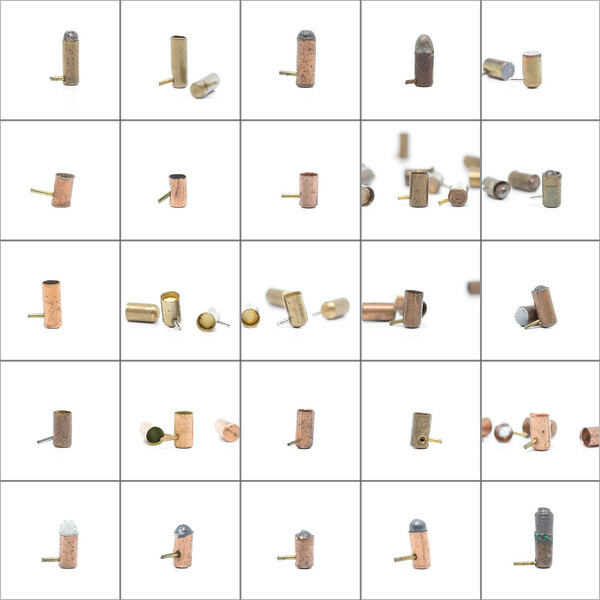 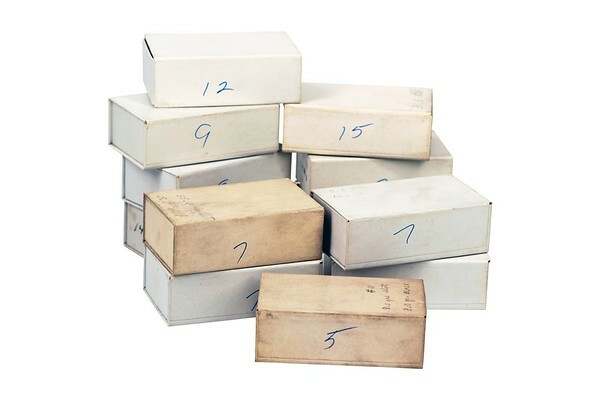 The pinfire cartridge was one of the earliest forms of ammunition. 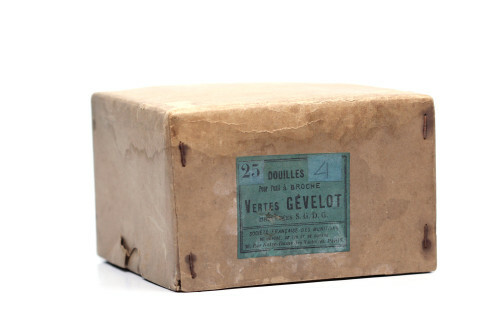 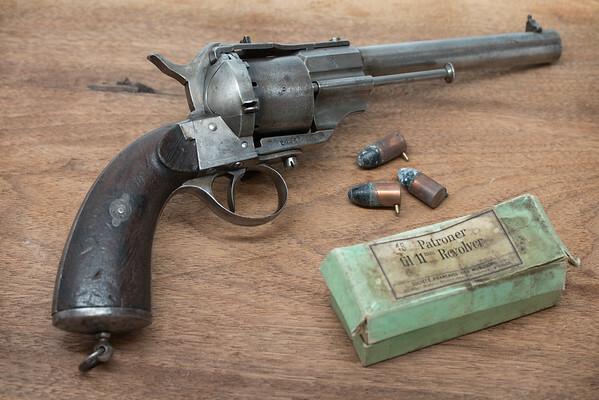 It was one of the very first fully-self-contained cartridges and provided the basis of modern ammunition. 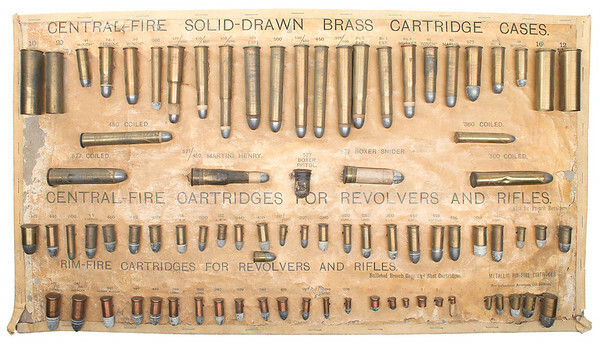 Eley Cartridge Board with Pinfires! 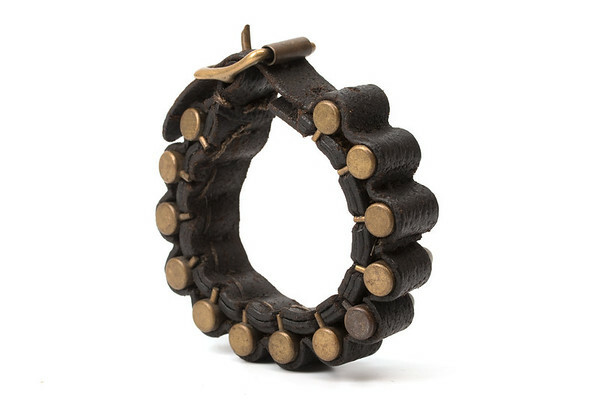 Here is a neat little pinfire carrying bracelet I picked up recently. 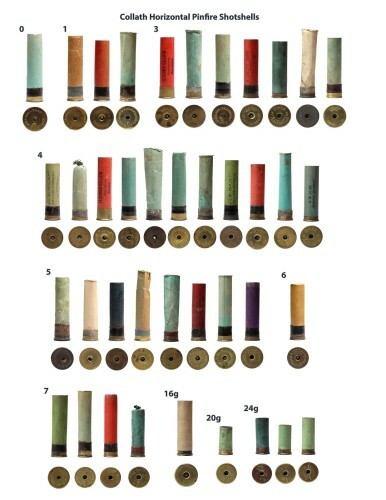 It is all leather with a brass clasp and securely holds 13 cartridges! 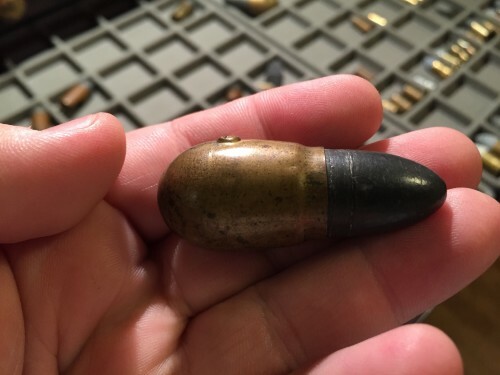 This is one of the largest pinfire shotshells. 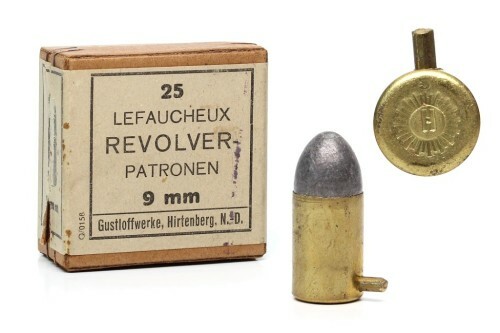 There is also one, a 32mm shotshell, that is a little larger. 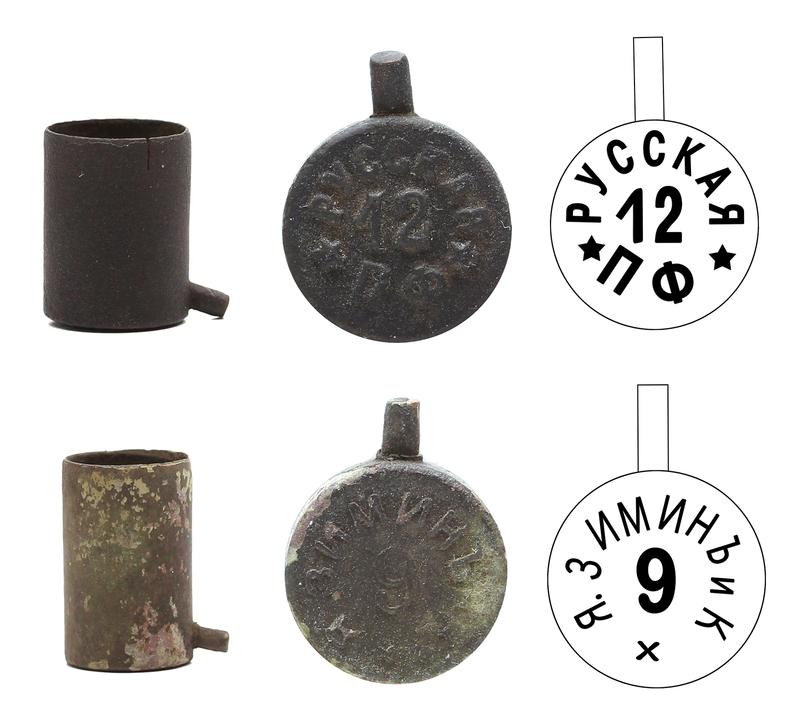 These were used in large pinfire punt guns. 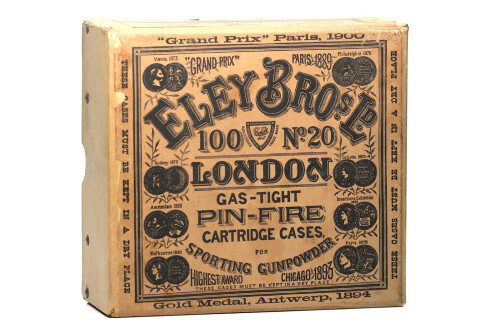 This is a box I picked up recently 20 gauge pinfire shotshells manufactured by Eley Bros Ld. 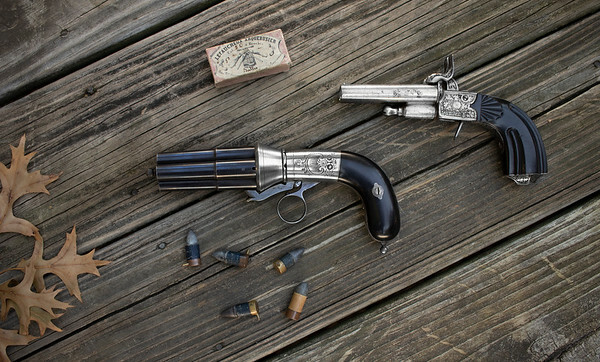 They date to the early 1900’s. 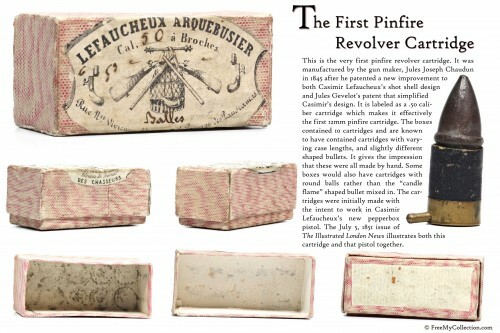 The First Pinfire Revolver Cartridge!